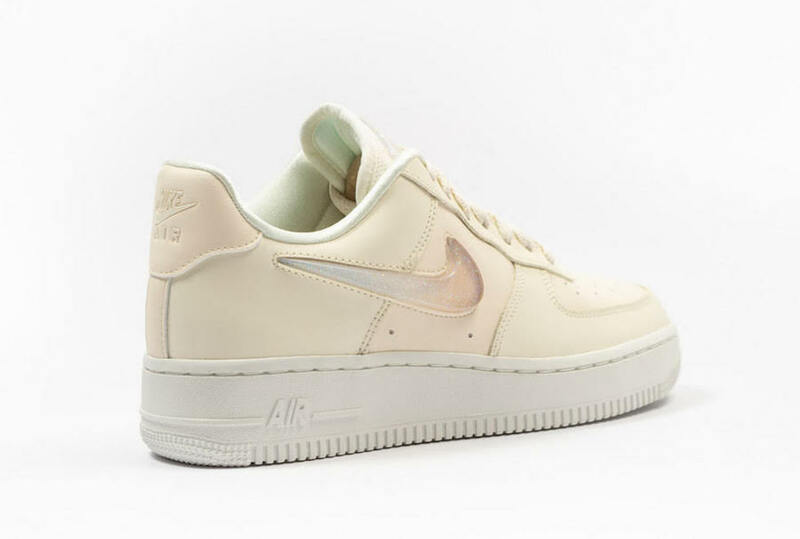 Expanding on the Nike Air Force 1 releases this year, Nike Sportswear is now dropping this ‘Pale Ivory’ edition. Looking closer, this Nike Air Force 1 Low comes with a clean Pale Ivory across the leather upper along with a jewel Nike Swoosh logo on the panels. Following is a Mint shade on the liner, White on the midsole and outsole which completes the look. 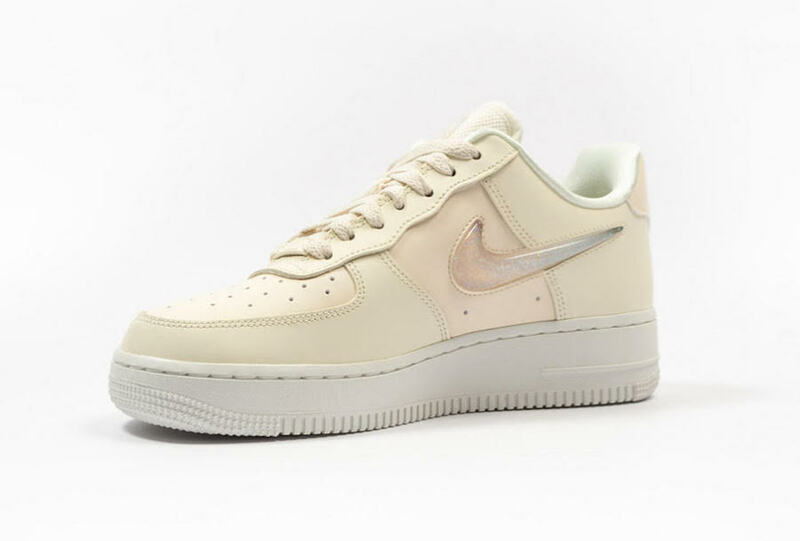 Continue to scroll below to check out more images of the Nike Air Force 1 07 SE Premium ‘Pale Ivory’ which will provide you with a closer look. For those that want to purchase, they are now arriving at select retailers overseas like Foot District. You can expect this pair to launch soon at select stateside retailers soon. 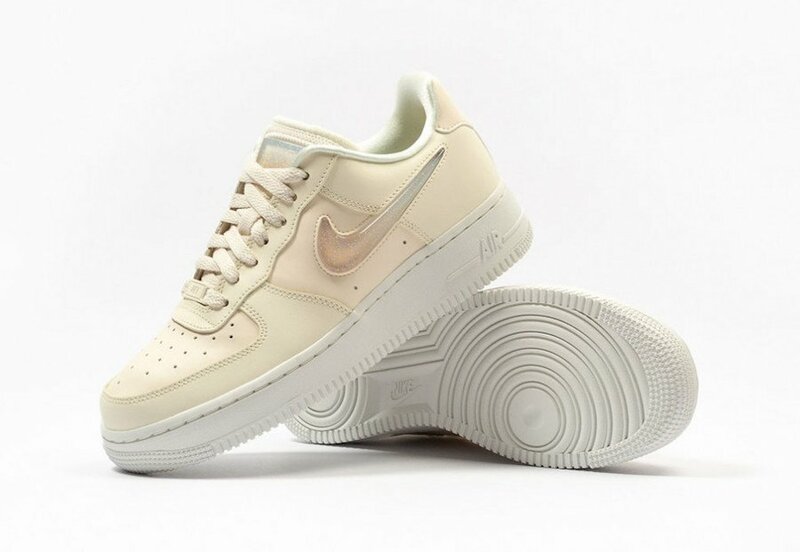 The post Nike Air Force 1 07 SE Premium ‘Pale Ivory’ appeared first on SneakerFiles.